What is Dallas Internet Marketing? Internet marketing involves digital methods intended to enhance a company's or individual's visibility on Google search results. When referenced alongside a city like Dallas, its meaning becomes narrowly focused on local search results. In other words, Dallas internet marketing is exercised with the intention of appealing to Dallas internet users via search engines and other sources, but also nearby areas like Fort Worth. 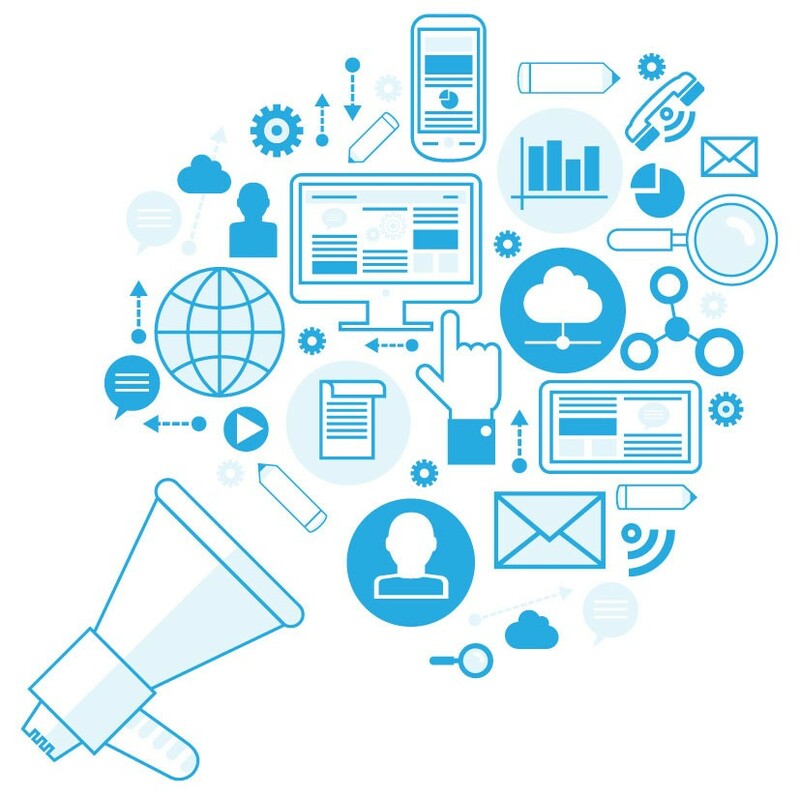 The Team at DFW SEO discusses some of the most important topics in digital marketing. If you are interested in improving areas of your online presence, give us a call today at 800.231.4871. 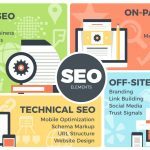 We are Dallas / Fort Worth SEO and we can improve your online presence through SEO techniques for local businesses. 2018 promises to be a competitive year in digital marketing and you need experts on your side to keep pace with competitors. Google is now the primary source of customer lead generation for Dallas businesses. Extensive research shows that optimized websites directly correlate with increased sales, brand awareness and customer loyalty. But how is a website optimized in 2018? And how can small businesses maintain one without breaking the bank? The answer is DFW SEO. Our team utilizes a series of techniques that helps your website acquire organic traffic via search engines. Every successful web presence practices some form of search optimization. Because of Google’s constantly evolving algorithms, along with the number of competitors in the online marketplace, it has become increasingly difficult for small businesses to reach the top of search engine results pages (SERPs). Dallas Fort Worth SEO is here to help. Why Are SEO Services Vital For Your Business? 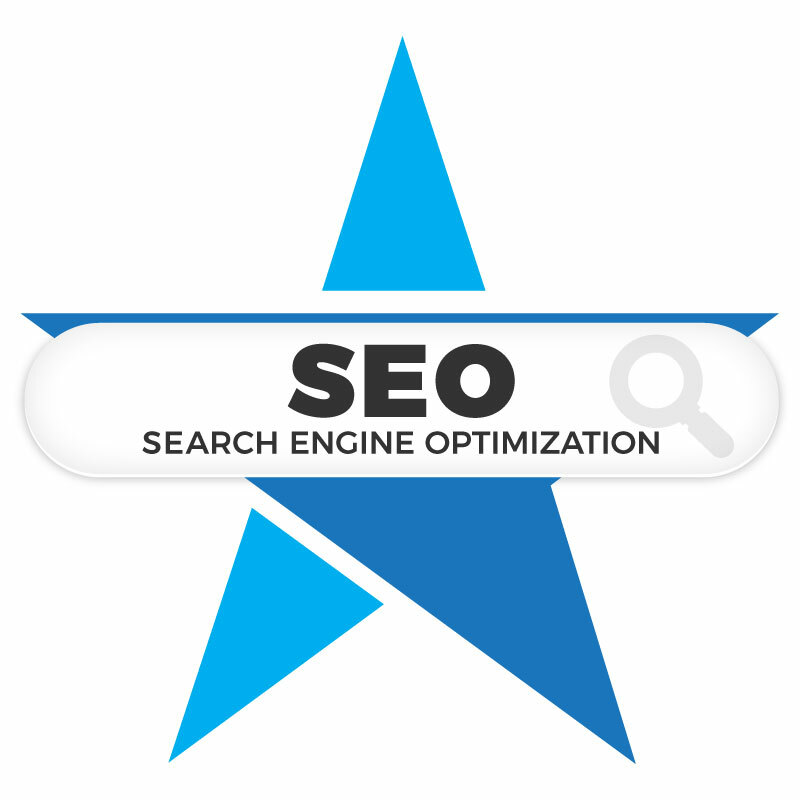 SEO for business owners is becoming increasingly important. In today's online marketing landscape, SEO has become a necessity for business websites, as proper search engine optimization allows your website to climb the ranks of major search engines like Google, Yahoo and Bing. In fact, with increased visibility in organic search results, you can save hundreds or even thousands on paid ads. Quality SEO is achieved through various methods including, coding, responsive design, and content management. At DFW SEO, our team of developers and writers have years of experience developing beautiful, successful websites with high conversion optimization rates. Our goal is for clients to receive a significant boost in marketing that can help their business achieve more long-lasting success. Better User ExperienceSEO was started in order to give consumers searching for services the results they want, so better user experience equals better SEO tactics. Attract More CustomersIf you are in the top of the search engines for a particular service in your area, customers searching online will be able to find you more easily. Greater SalesConsumers tend to browse search engines with buying intent, so if your company is ranked for something they need, that could mean more sales. Increase Brand AwarenessBeing in the top of the search engines like Google can really increase your visibility online. Knowledge of Customer HabitsYou are able to determine with SEO tools and techniques the buying habits of your target audience. ILooking to achieve greater marketing success in the Dallas – Fort Worth, TX area? 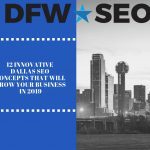 Download our complementary Dallas Internet Marketing Guide which will help you establish the foundation for sustainable online growth in 2019 and beyond. Trends in the marketplace have changed immensely, even over the last 5 years. To stay ahead of competition, or to finally overtake them, business owners must be vigilant in resource allocation and trend analysis. Technology continues to expand our ideas of what marketing is, and what it can be, and the only constant is change. Perfect content is an essential SEO component that can increase rankings, customer traffic, and sales. How To Write Perfect Content will ensure your content is always unique and appealing. Download the free Perfect Content PDF! Google calls content “King” and every website planning to rank on the search engine should take it very seriously. The last thing a user wants to see is content scraped from another website. They prefer original and unique writing from human beings, and knowledgeable ones at that. Our in-house writers share their secrets to quality writing in this eBook from D/FW SEO. SEO Keyword ResearchKeyword research should never be a one and done a deal; we continue researching keywords that can improve your search engine rankings. Linking To Authoritative WebsitesOutbound links are important to SEO, so links for credible sources are crucial. Add Relevant Internal LinksInternal links can not only help your ranking on search engines, but they are helpful to the navigation of your website. Blog postsNew content is key to staying in the search engines, which is why we create blog posts every single month. Focus on Local SEOYour website should be showing up search engines listings that are relevant to your area and are listed in Google Maps in your area. Our Dallas SEO company is dedicated to helping your company stand out and succeed online. We provide quality SEO services for small businesses that wish to gain visibility in their local market. You don't need to be a huge company to work with us; in fact, we prefer working with small businesses across the nation. When you invest in SEO as an internet marketing campaign, your return on investment will be greater than any other marketing technique you can find. We aren't new to the SEO industry, and we are constantly training to stay current with Google Webmaster Guidelines. With our help, your company will reach the top 10 search engine results on giants like Google, Yahoo, and Bing. Through increased visibility, you will see an improvement in leads and brand recognition. Quality SEO for business owners utilizes a variety of methods to empower your brand, and increase customer conversion rates. Let our professional team show you how far your site can go with the right tools at your disposal. We don't follow the norm of other SEO companies. We won't spam your pages and cause penalties. While those tactics may get you results for a week or so, search engines will catch those underhanded tactics, and they may even ban your site from search results. The websites we develop for small businesses appeal to both clients and to search engines such as Google. We follow the rules, to protect your URL and your brand. Don't let a cut-rate company ruin your URL's reputation for years to come! Our Dallas / Fort Worth internet marketing company is here to ensure your website is optimized the right way, leading to long-term success for your company. Dallas Fort Worth SEO is the ultimate internet marketing company for small businesses. 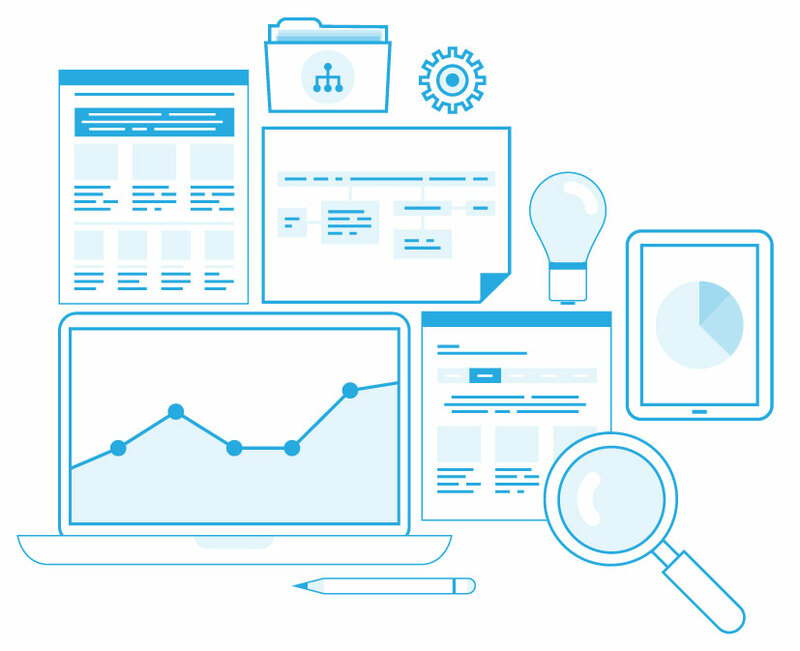 Our business SEO experts are passionate about helping companies achieve more success through online marketing tools and techniques. As a local business owner, you need to be found online, and with the help of our elite team of SEO professionals, you will see long-term results. Our company was created to help businesses succeed. The world of internet marketing is very complex, and the idea of an online overhaul to your business can be daunting, but we are here to help. With DFW SEO, you have a team of dedicated experts that will help you succeed with monthly maintenance to ensure that you reach the top of search results and stay there. Investing in SEO for your small business is a proven method to increase client traffic and sales on your website. If you are ready to take your business to the next level of internet marketing, call Dallas Fort Worth SEO today! BlogsOur talented and professional team of writers create monthly blog posts so you always have relevant and unique content on your website. Social MediaWe manage your social media platforms by posting updated content, engaging with your audience, and sharing interesting and helpful information. PPCIf you have a PPC campaign at DFW SEO, we ensure we provide monthly services on it. ListingsWe look at your local listings and maps to make sure you are still on the top of Google Maps, and submit your business information to online directories. LinksLinks can significantly improve your search engine ranking, so we create new links and make sure there are no broken links on your website. KeywordsUsing the Google Keyword tool, we continue to find keywords to update your SEO and internet marketing strategy. If you are ready to begin, we make getting started a simple process. We never ask our clients to commit to a long-term contract, in fact, you can remain with us on a month to month basis. And we don’t charge start up fees or have any hidden costs. Give Us a CallWe provide free SEO consultations and will use this conversation to get to know you and your company. This helps us target your specific needs for SEO and online marketing. Implement Your GoalsWe inquire about the goals you want to accomplish for your company, so we can meet your needs. We will create a custom plan that targets your objectives and considers your priorities. Establish your Online presenceOur webmasters will start setting up the necessary accounts for you and optimizing important components such as map listings and social media, while our web design team will develop a properly coded website for you. Content CreationOur team of professional writers begins researching content for your new site. We never use copied content and each new page will be written by a professional in-house writer. Every page is optimized so that it will dominate for countless keyword combinations in your local market. Site LaunchOnce you have approved the new website and we have made any requested changes, we begin the exciting process of launching your site. Our talented webmasters will take care of every little detail for you so you can focus on running your business. We will also begin tracking your progress immediately. Ongoing MaintenanceAfter developing your website, our work doesn’t end. We will continue to provide ongoing SEO services including content management, backlink monitoring, onsite changes and more. Web Design This is the foundation of your website. Quality web design should include proper coding and a responsive design. Your website should also have a unique design, not created from a template. Content Management Content is one of the most important components of a proper web presence. Google analyzes your content looking for unique, authoritative and compelling content. Without the proper content marketing plan, your site cannot succeed. Local Mapping Setting up your map listing properly and optimizing it will increase your overall visibility online. No matter what your business is local mapping is critical to a complete web presence. Social Media With the rise of social media giants such as Facebook and Twitter, businesses can no longer ignore this important market. Social media needs to be not only set up properly but also continually managed. PPC A pay per click campaign is not necessary for some companies, but it can be extremely helpful during the first stages of your new website. PPC will help your company gain immediate visibility while your web presence builds. And so much more! As we said, organic optimization is a detailed process. There are a myriad of small components that make up the process and every single one of them is important. Our Dallas Fort Worth internet marketing company does not ignore anything but instead provides care and attention to every small detail of every little thing. 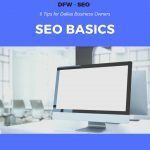 Why Choose Dallas Fort Worth SEO? Premium SEO Management: Our team believes in doing things the right way. Our SEO plays by the rules Google has laid out, which means your results are sustainable. Ongoing Effort: We do not simply launch your site, walk away and continue collecting your money. Instead, we provide ongoing SEO services for our clients every single month. This ongoing work will help your site stay in the top rankings and continue to improve over time. Proven Track Record: Our optimization techniques have helped small companies succeed locally. Our portfolio highlights many of our satisfied clients. Our experience in the field provides tried and true methods of helping companies like yours reach the top 10 of Google search results for countless keywords. Local Team: Here at DFW SEO, we are a local team of real people. We do not outsource our work, instead, we have a dedicated team of professionals who collaborate daily to ensure your site’s work is premium. Affordability: We are also one of the most affordable internet marketing companies around. For the SEO services we provide, our prices are simply unbeatable. And our SEO services come in a month to month package that requires no long term contracts. 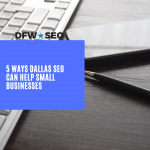 We provide free SEO consultations, so if you are curious about online marketing for your local business, call the DFW SEO team today at 800.231.4871. Our typical client improves their optimization within months. To get started with our Dallas Fort Worth SEO Company, give us a call today at 800.231.4871. Our team will provide you with elite internet marketing services and help your business reach the top in 2019. 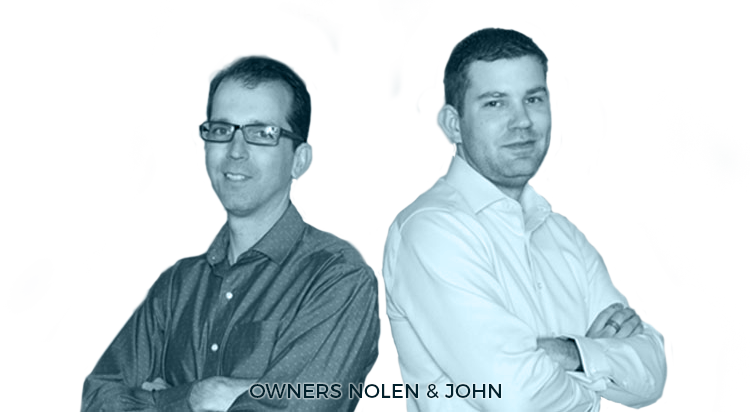 We are the #1 Dallas SEO company in the Metroplex and serve areas throughout DFW and beyond. Allow us to help your local business make its mark online. We offer the highest quality marketing and SEO management for local businesses. 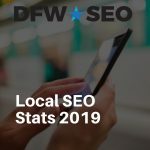 Updated on April 8, 2019 at 1:22 pm by Dallas / Fort Worth SEO. Posted: Apr 1, 2019 | Updated: Apr 1, 2019 | Categories: SEO. Posted: Feb 7, 2019 | Updated: Feb 8, 2019 | Categories: SEO. Posted: Jan 8, 2019 | Updated: Jan 8, 2019 | Categories: SEO. Posted: Dec 4, 2018 | Updated: Dec 4, 2018 | Categories: SEO, Social Media. Posted: Dec 3, 2018 | Updated: Dec 3, 2018 | Categories: SEO. Posted: Nov 27, 2018 | Updated: Nov 27, 2018 | Categories: Content Marketing, SEO.